Lake Crossing offers 1 and 2 bedroom apartments in Northwest Gainesville with optional upgrades like vaulted ceilings and granite countertops. 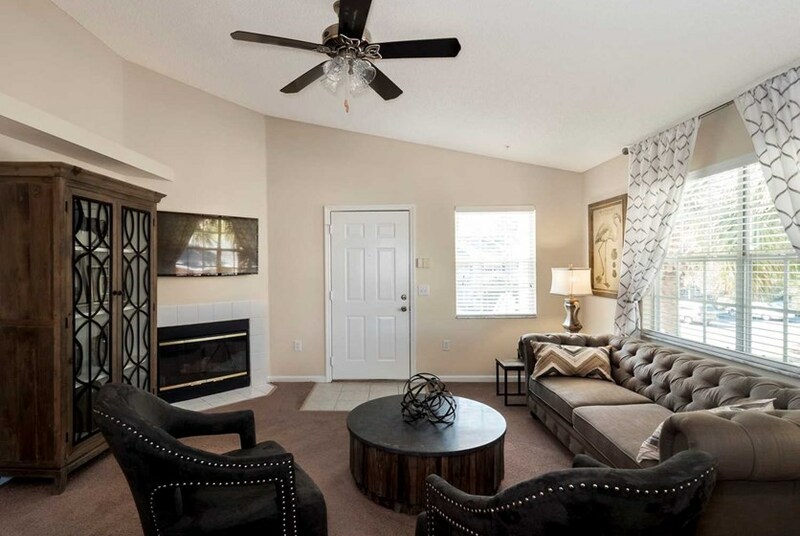 This pet friendly community is surrounded by nature with lakes and lush native trees throughout. With a prime location, just outside of the hustle and bustle of the University of Florida but not far from Northwest Gainesville's shopping and dining, this community is a must-see. Lake Crossing is one of the top communities for the Gainesville college student. It is less than seven miles away from UF. Lake Crossing is also minutes away from Santa Fe College and many great Gainesville restaurants and only a short drive away from Downtown Gainesville. This great location is ideal for off-campus student lifestyles. 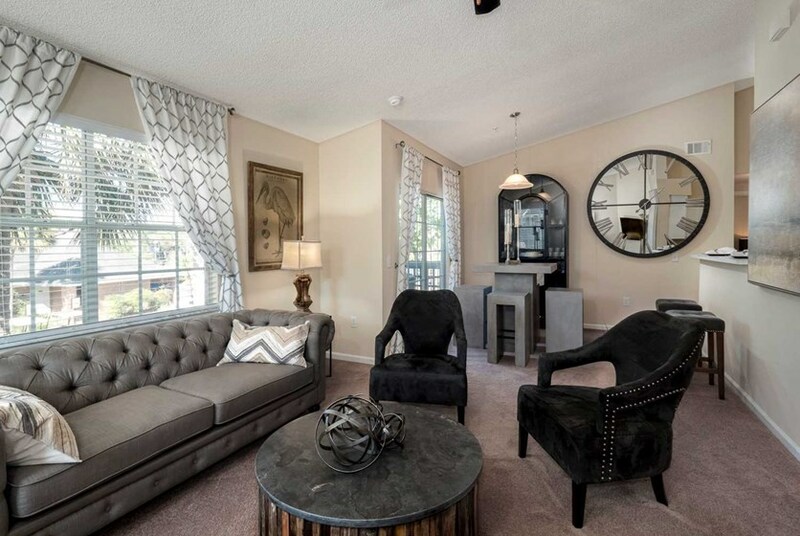 Fabulous amenities and a professional environment make Lake Crossing a perfect Gainesville home. Every Lake Crossing home comes carpeted flooring. Lake Crossing provides storage space, vaulted ceilings and walk-in closets in all bedrooms along with stylish French doors. The vaulted ceilings of a Lake Crossing home create a spacious environment. One and two bedroom floor plans are available at Lake Crossing, with special two bedroom plans with dens available. Residents of Lake Crossing can also enjoy a day outside on their own patio. However, if it is too cold, you can always stay warm next to your fireplace provided by Lake Crossing. 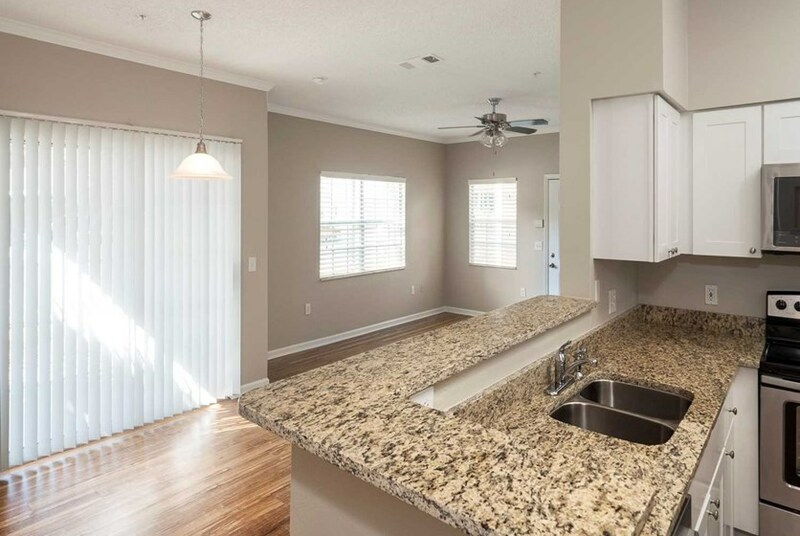 Kitchens at Lake Crossing come with a dishwasher, garbage disposal, dining area and refrigerator. Air conditioning and laundry facilities are also provided. Lake Crossing has COX Internet and cable for the convenience of its residents. Lake Crossing provides great amenities inside and out of your new home. Community amenities at Lake Crossing include gated entry, bountiful parking, picnic areas, a clubhouse, WiFi and even a children's playground. Lake Crossing is also a community that allows pets with its own pet park. There is also no need to go outside of Lake Crossing for a car wash. An on-site car wash is provided. If you love the outdoors and fitness, Lake Crossing is a great place to live. Lake Crossing provides a swimming pool with whirlpool and sundeck, 24-hour fitness center and basketball courts. You can even have yoga classes at Lake Crossing, which are hard to come by in other Gainesville communities. Lake Crossing definitely knows how to meet the needs of all residents! 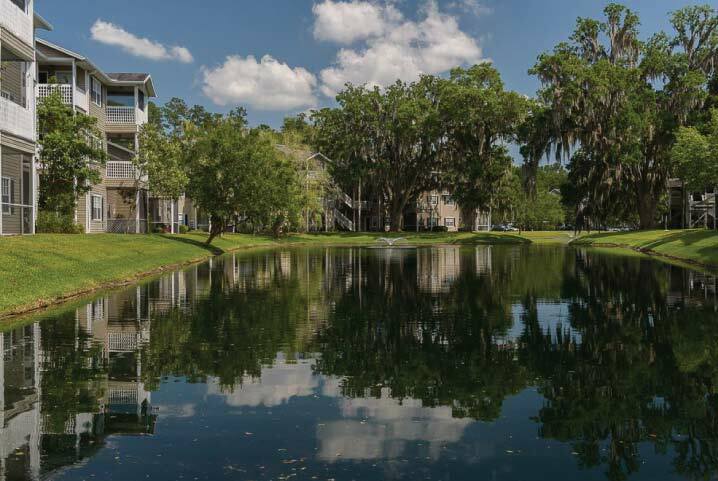 Why not choose Lake Crossing for your off-campus Gainesville living? There are numerous amenities that will meet every need from studying to yoga. You will live in some of the most relaxing homes in Gainesville while being only minutes away from the University of Florida. Residents enjoy a peaceful yet professional community while being a short distance from all that Gainesville has to offer. Join the Lake Crossing community today! We've sent your message off to Lake Crossing Apartments. If you'd like to chat with the staff immediately, feel free to call them at (352) 702-4145. If you would like to chat with the Lake Crossing Apartments staff before your tour, you can call them at (352) 702-4145. We're checking availability for you now! Someone from the leasing team will contact you shortly. Meanwhile, please feel free to call Lake Crossing Apartments at (352) 702-4145.